Shop for affordable cordless soldering irons that allow you to freely move around your work station. These soldering irons recharge in only an hour and one charge enables you to solder up to 125 joints. 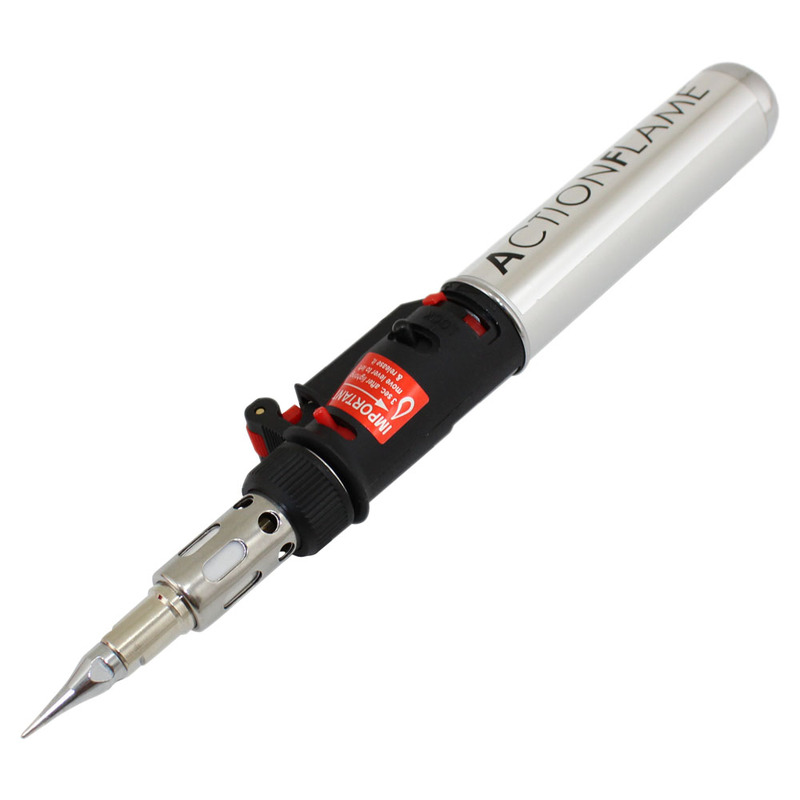 Our cordless soldering irons have isolated ceramic soldering iron tips that can reach 900ºF in under ten seconds. Butane two-in-one soldering tools and multipurpose butane soldering kits available. We also stock a large selection of soldering stations.